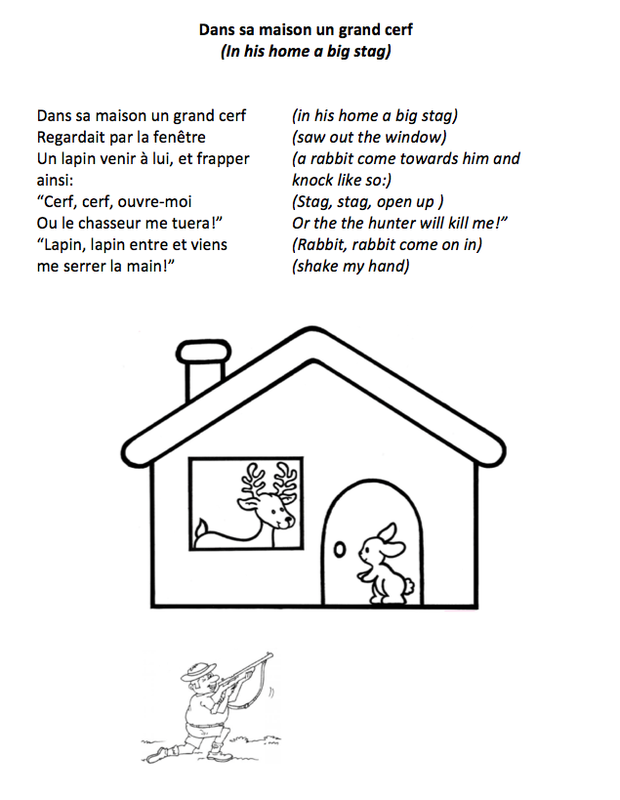 This traditional French song about a deer who gives refuge to a little rabbit running away from a hunter is a must-know for all little French learners. 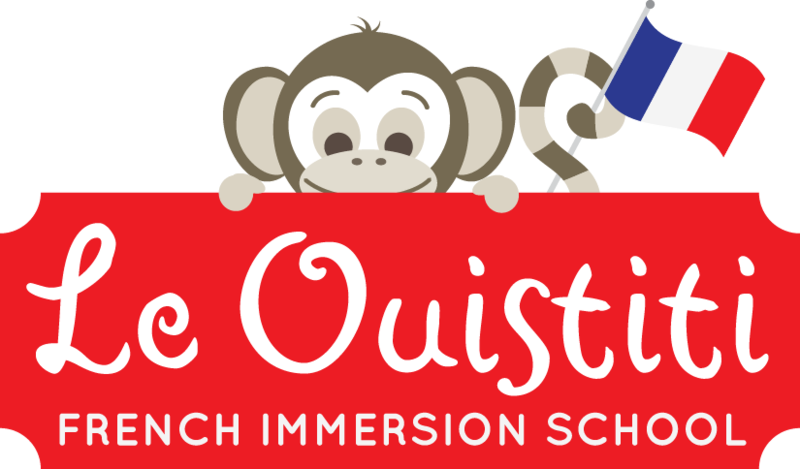 It ends with the animals shaking hands and the kids love doing it over and over again. For Halloween we substituted the rabbit with Halloween characters, each child holding the picture of a monster, witch… and acting out the song.